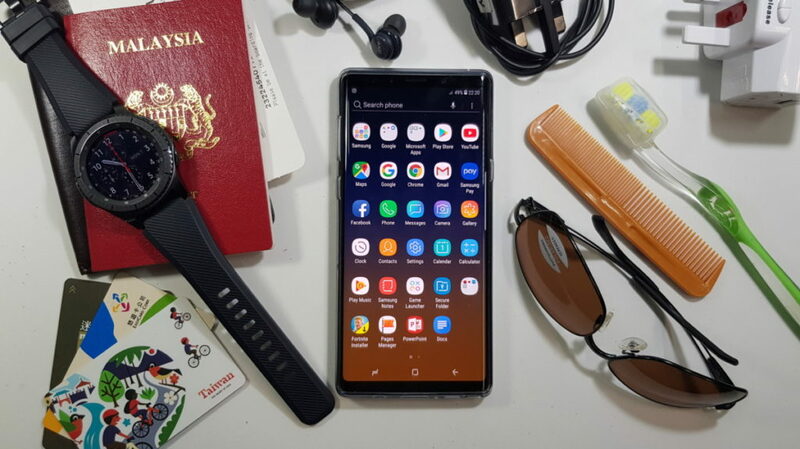 Chinese New Year is just weeks away and with it comes the obligatory rounds of spring cleaning KondoMari style to usher in the new year though this time around Samsung is offering a proverbial new start to those on the fence on acquiring a new phone for 2019 as they are offering a generous RM400 rebate for the Galaxy Note9. Essentially, you can buy the Note9 at participating dealers or at authorised online stores and you get RM400 instantly knocked off the price. This offer is valid for three of the four available colours in Malaysia – Ocean Blue, Midnight Black and Metallic Copper and your choice of either the 6GB RAM/128GB storage variant or the 8GB RAM/512GB storage variant. 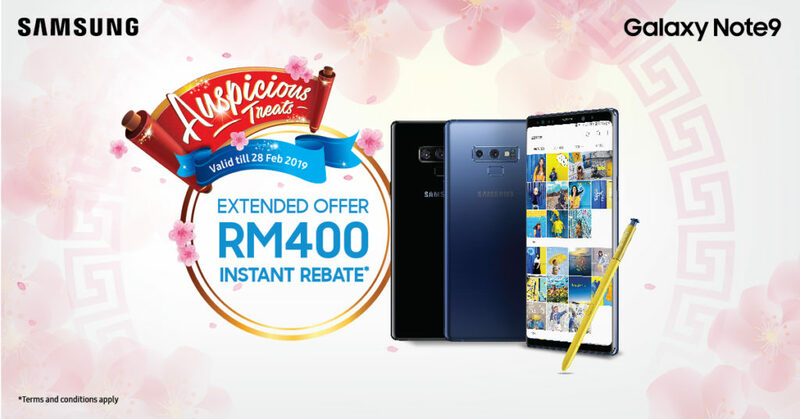 At RM400 off, you’re enjoying the Note9 128GB at RM3,299, down from the original price of RM3,699 and the Note9 512GB at RM4199 down from the original price of RM4,599. That’s a darned good deal for one of the most powerful phones currently in the market. To refresh your memory, the Galaxy Note9 has a 6.4-inch Quad HD+ Super AMOLED Infinity display, an Exyonos 9810 processor, the aforementioned storage variants and a powerful rear 12-MP dual camera that integrates a Dual Aperture lens that can change from F/1.5 to F/2.4 as needed with optical image stabilisation. A 4,000mAh battery offers all-day battery life while the built-in SPen stylus can now act as a remote control.